TURRI GROUP a trademark distinguishing reliability, durability and innovation. Consisting of major leader companies of the sector : TURRI F.LLI SRL, ALASKA SRL and VICTUS SRL. 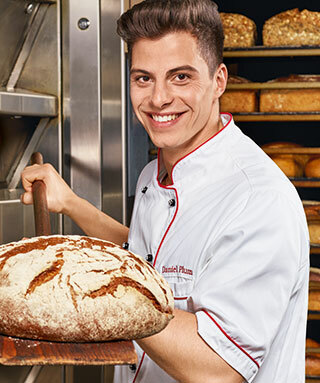 Bakerlink came into existence as a combination of the passion, knowledge and experience of two experts in the fields of bakery and industrial automation. This cooperation between an automation specialist and a technologist resulted in the creation of technically excellent equipment for bakeries. We would like to become a leader in the industry in terms of our skills and the technological solutions that we offer. Our devices are used with great success both in Poland and abroad.